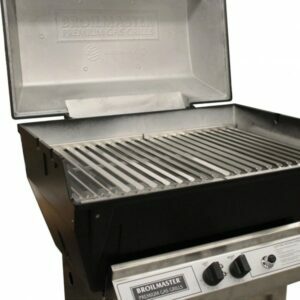 The Broilmaster R3B Infrared Series Gas Grill Head offers the best of two grilling worlds—conventional and infrared. 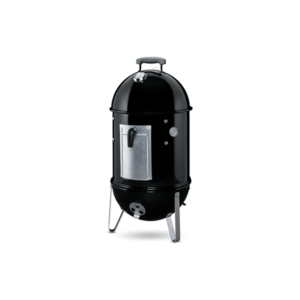 The two burners generate up to 800 degrees Fahrenheit at the surface to instantly vaporize drippings and as in most high-end restaurants, use infrared energy to cook foods to perfection. 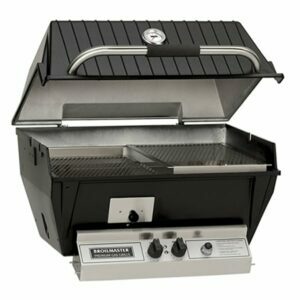 Broilmaster R3 grills also feature 695 square inches of total cooking area, stainless steel cooking grids and multi-position lid stop to provide a broader temperature range, unlike other all infrared grills. 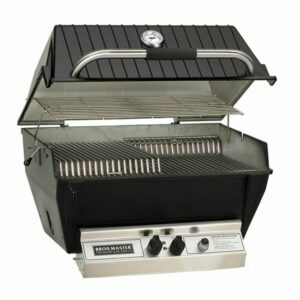 The Broilmaster Infrared Series gas grills offer independent burner management with 40,000 BTU dual infrared burners, producing up to 1600 degrees Fahrenheit to instantly vaporize drippings and cook all foods to perfection. 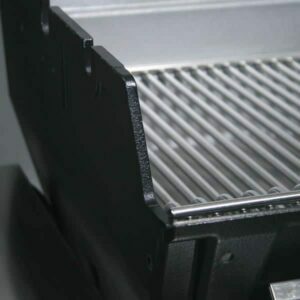 Broilmaster R3 grills also feature 695 square inches of total cooking area, V-Channel cooking grids and multi-position lid stop to provide a broader temperature range, unlike other all infrared grills. 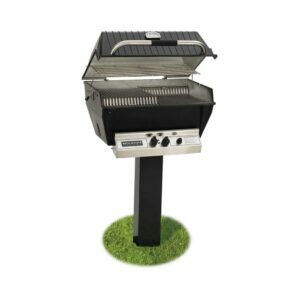 The Broilmaster H4X Deluxe Post Mount Gas Grill features a unique design that will make your grilling experience exceptional. 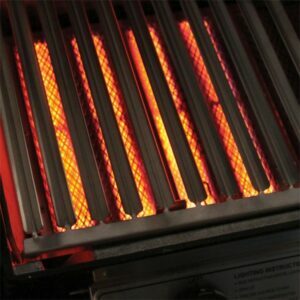 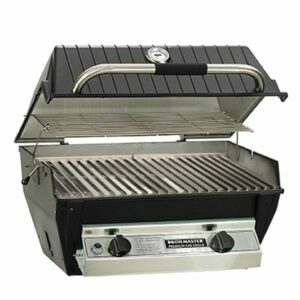 This grill features an “H”-style Burner for exceptional heat distribution at any temperature setting. 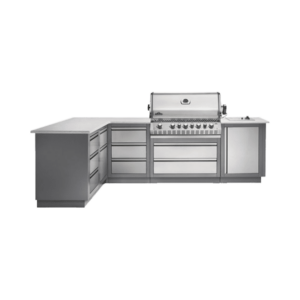 The Deluxe H4 cranks out an impressive 36,000 BTUs over 473 square inches of total cooking area – including cooking grids and warming rack. 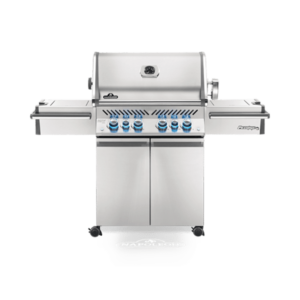 The Broilmaster Qrave Q3X Gas Grill Head can do it all. 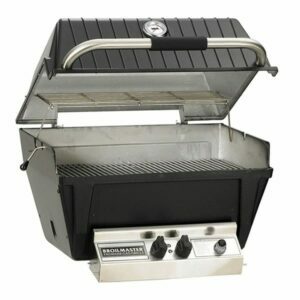 The cast aluminum construction of this grill contributes greatly to the consistent temperatures that allows you to be versatile with your cooking. 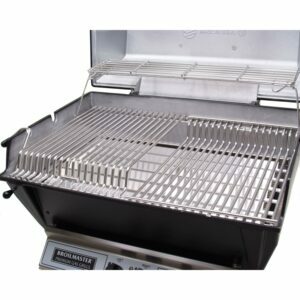 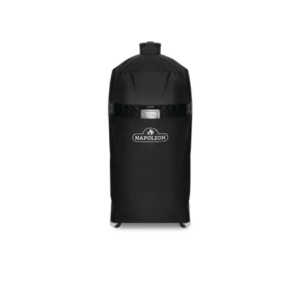 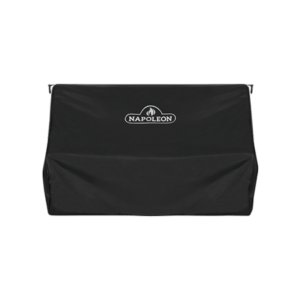 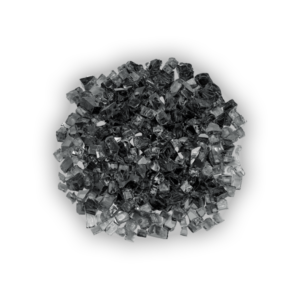 Grill traditionally on the stainless steel grids or griddle or add some smoker chips or pellets to smoke your favorite meats. 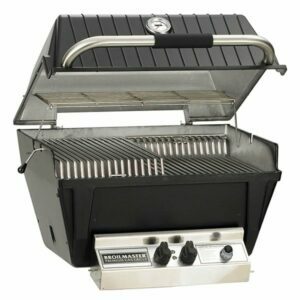 This grill offers 695 sq. 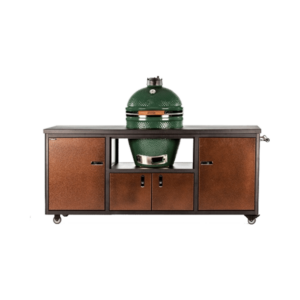 inches of cooking area and 25,000 BTUs (NG)/26,500 BTUs (LP) of cooking power. 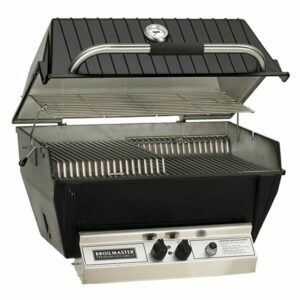 Broilmaster Deluxe Series gas grills feature Broilmaster’s legendary solid cast aluminum grill head, along with a 40,000 BTU stainless steel H-style burner with independent controls, a sturdy single-level solid stainless steel cooking grid and chrome plated warming rack to keep foods nice and warm once they are cooked. 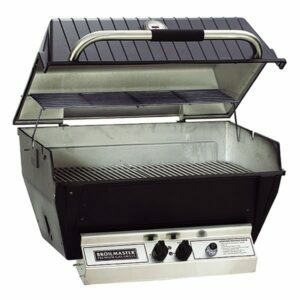 Broilmasters H3X grills provide 653 square inches of total cooking area, as well as includes Charmaster Briquets to vaporize any drippings and add flavor to your food.